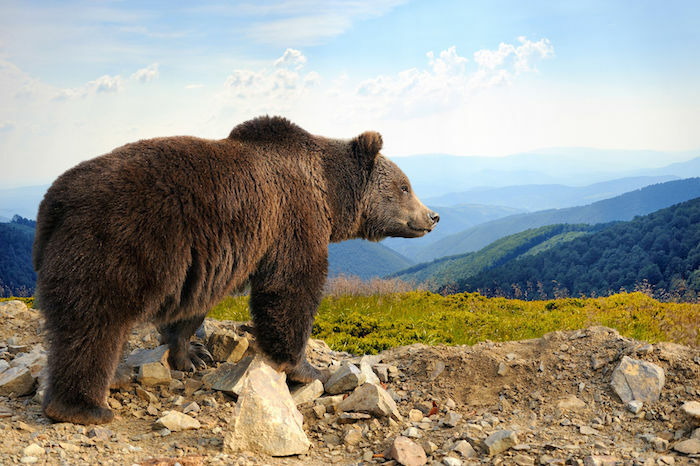 On the day my husband and I married beside the Kennebec River in the north woods of Maine, Creator gifted us with the sighting of a large bear sitting in the middle of a gravel road after our ceremony. Our marriage stands strong and after 22 years we continue to fall in love with each other. Thank you Bear thank you Creator of the Universe. We continue to see bears after our ceremony. 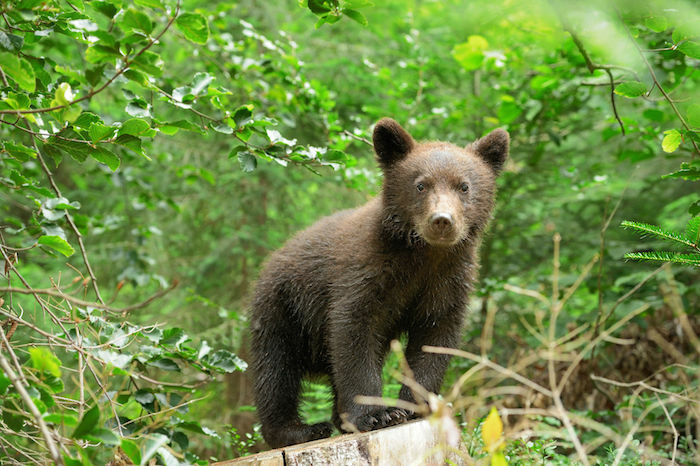 On the day my husband and I married beside the Kennebec River in the north woods of Maine, Creator gifted us with the sighting of a large bear sitting in the middle of a gravel road after our ceremony. Our marriage stands strong and after 22 years we continue to fall in love with each other. Thank you Bear thank you Creator of the Universe. I got bear, I don’t know how, and then for the second time I got bear, but the third time, I got Turtle, I just get how I got bear, bear, turtle. The first time I got the Snake and that just didn’t feel right. I took the test again, being maybe a little more honest and I got the Bear. Then it felt right somehow. It’s just so accurate. My Spirit Animal Is The Bear. I dreamt a young brown bear (somewhere between cub and adult) came to me with a torn rope around it’s neck, it behaved fine around me but was still wild, I was feeding it but it kept running away as soon as other people were around and I couldn’t get the rope off it’s neck. The dream progressed, it was all chopped up and it was basically about survival in some sort of post-societal breakdown world without much resources and we were all sort of scavenging near these overgrown buildings bordering a large forest. The next bear was a slightly haggard black bear, an adult, you could see that once it was a great animal, again a rope around it’s neck, it let me sit alongside it, feed it and put my arm around it’s neck, it seemed comforted, I tried to get the rope off, but again this bear bolted and I could feel it’s anxiety and need for company and rest. I felt I trusted the bear more that the people. It was q very odd dream. Little lost casey manifested bear spirit and possibly bear in the flesh for protection while lost on woods for 3 cold days. Police may think it’s a “fastasy”, but us bear folks know better. Praise for this child’s animal arriving. well since i have the spirit animal of a bear i might be doing random stuff like going out on a field and do something and i won’t even notice that my parents are calling me. and i am starting a thing were i do stuff like sell ice cream, sell lemonade, sell baked goods, and washing windows. and doing thing like that i might just stick to being myself and later after i finishing doing 9 things and the 4 i told you about were some of them and the other 5 are for my parents, anyways i think i might hold on to my bear spirit thing and do normal stuff. We just had a 3 year old little boy lost in the woods here in NC for 3 days. And he said that he stayed with a bear for 2 days. Could this bear be the reason he is alive. The temperatures here have been below freezing a couple of times and we had terrestrial rain on Wednesday and he was found alive Wednesday night.